Bathroom accessories include every smallest material which is used in the bathroom. It starts with the attractive soap dishes to many more things. 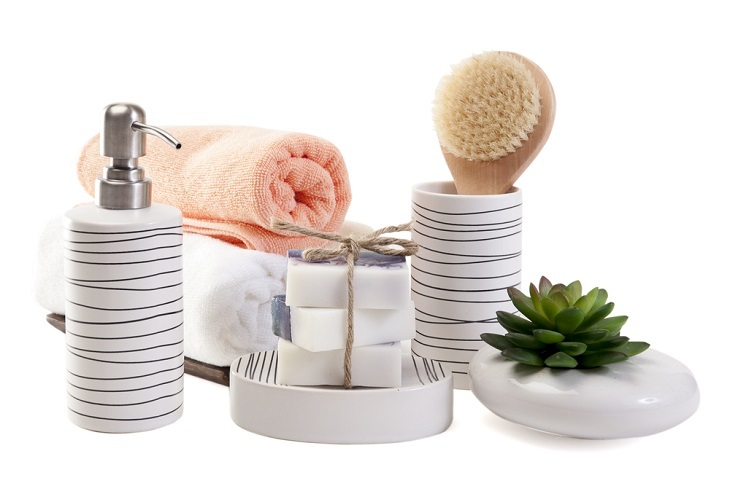 These accessories add on to the look of your bathroom. Having a beautiful and luxurious bathroom is also a dream of many people. Hence, they are very much interested in the updates of the accessories which come in the market. There are lots of people who wish to give a charming look to their bathroom but are unaware about how to choose and what to choose. Getting the best without wasting more money is not easy. Therefore, Here Are Some Tips Which Will Help Them To Choose The Best Accessories To Their Bathroom. Bathroom structure: If you wish to buy the best accessories the first thing is you must be aware of the structure of your bathroom. It is important that you need to know what you need and how. So that you will be able to specify your requirements to the contractor. Also, you need to see that installing various accessories will take off space from you bathroom. Hence you need to first take the structure into consideration before buying or installing any bathroom accessories. Choose according to your pocket: Before planning for anything it is very basic that you need to look at your pocket. Making the list of only that accessories which fits in your budget is the best thing you can do while installing or buying the bathroom accessories. If you are paying more than your budget for some of the accessories you need to check the quality of the product and then buy it. Choose a theme: Space and theme are nothing to do with each other. It just a large bathroom will be more comfortable for you. Choosing a theme is a great task as it should be pleasant and peaceful. Choosing a theme will give you an idea of the accessories you need to choose. Peaceful lighting: It is very important that you need to choose lights which should be very much simple. Bright lighting won’t help you much as you need a peaceful environment in your bathroom. Lighting plays a very important role in every room. Choosing the lighting according to the theme will help you more. Proper organization: The most important thing after buying the bathroom accessories is how to place them. It is very important to arrange the accessories in a way which will give you maximum space, availability, flexibility, etc. A proper arrangement of the things will help you to get the best. 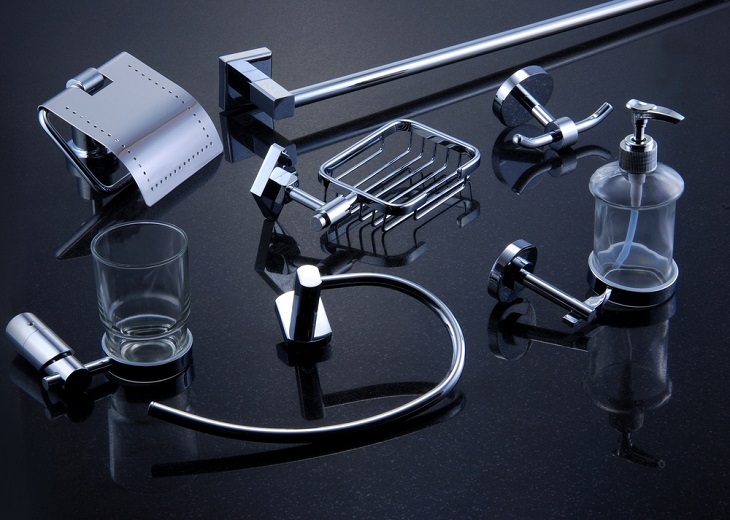 Look for quality: It is very important that you should be aware of the quality of the bathroom accessories. Spending the money and not getting good returns in terms of quality is the last thing you would want. Hence it is important that you do a research about the accessories before. If you have proper knowledge of the thing you won’t face any difficulty. Rather than this, there are many things which will help you get the best bathroom accessories. You also need to research a lot while buying the accessories. Moreover, you must also see to it that you hire a good contractor who is very experienced and qualified in this field. Having a piece of good knowledge about all this thing will help you to get what you need. It is not compulsory that the person who charges more will get the best work done for you. These tips will help you if you wish to remodel or decorate your bathroom.